Haley Dennis received her undergraduate degree in English from the University of Oklahoma in December 2012. While in undergrad, she was active in her sorority, Kappa Kappa Gamma, and played intramural golf. Haley received her Juris Doctor from the University of Oklahoma College of Law in May 2016, also earning a Certificate in Energy Law. While in law school, Haley was a member of the Energy Resources Law Student Association, Phi Delta Phi Honor Fraternity, Secretary and co-founder of the OU Law Golf Club, and a Representative for the Organization of Advancement of Women in Law. Haley was also the Assistant-Managing Editor for Oklahoma Law Review, Teaching Assistant for Professor Dave Hampton, Mineral Title Examination class, and the recipient of the Rocky Mountain Mineral Law Foundation Scholarship. Throughout her time in school, Haley worked for various companies doing title work, lease preparation, negotiation, and due diligence projects. 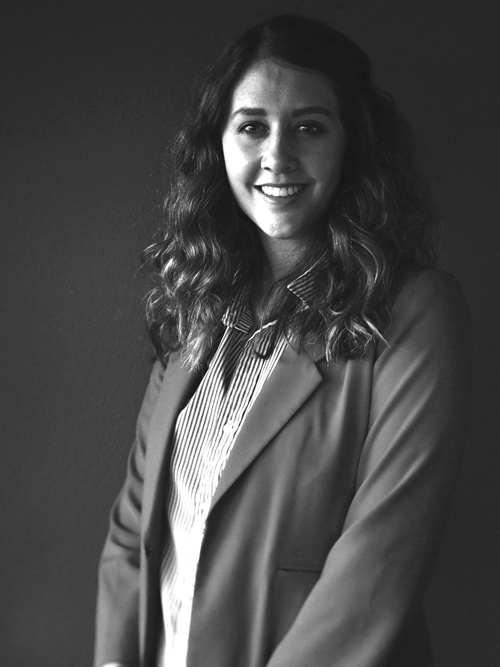 Haley is licensed to practice law in Oklahoma and is an Associate Attorney at Blevins & Associates Law, PLLC, where she focuses on surface and mineral title examination, real estate, probate, and estate planning.